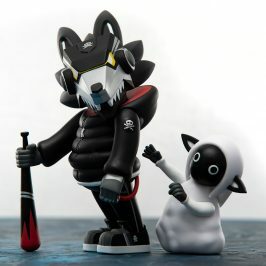 The image above speaks volumes! 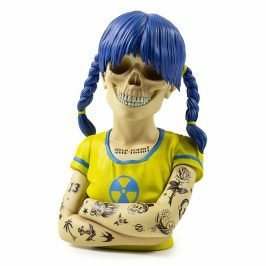 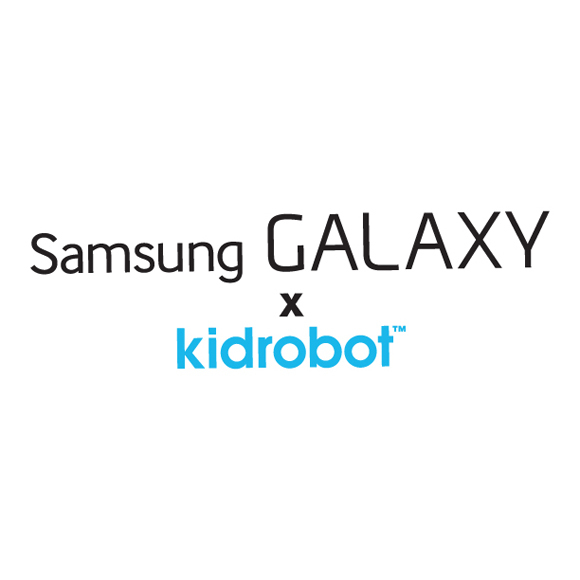 The new MiWe from Samsung GALAXY X Kidrobot has taken over CES! 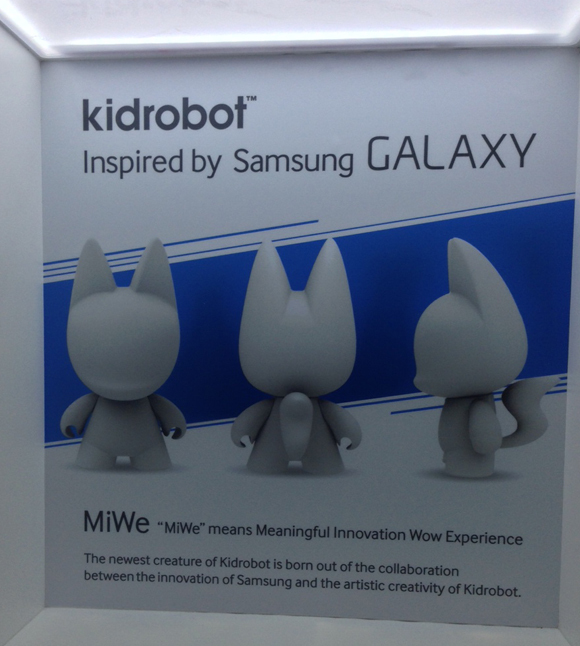 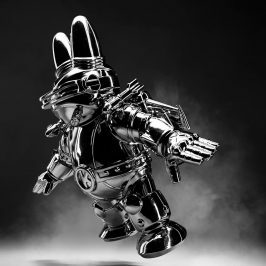 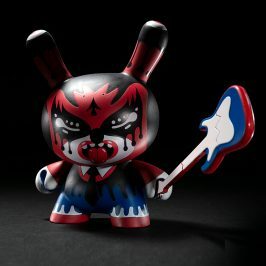 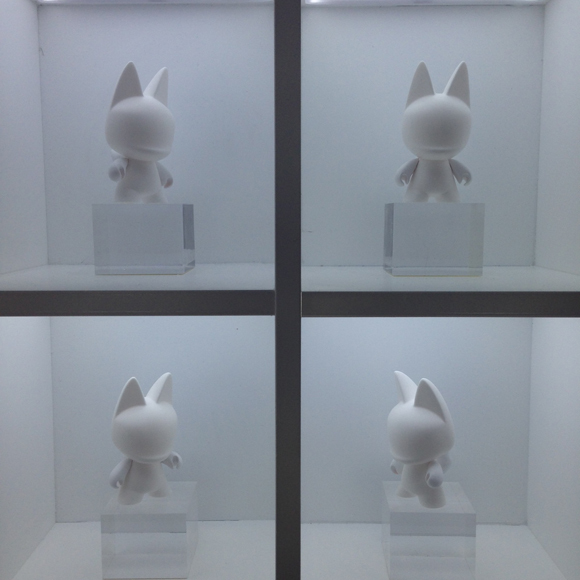 “MiWe” which not only aligns with the Kidrobot vinyl family, but it is also the acronym for Samsung’s marketing motto, “Meaningful Innovation, Wow Experience”. 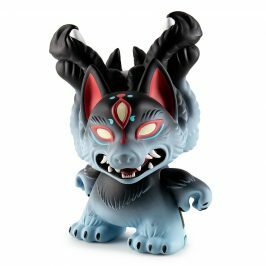 As CES keeps rolling on, this fox is ready to prowl because the customs will be heading your way here on the Kidrobot Blog in the morning!